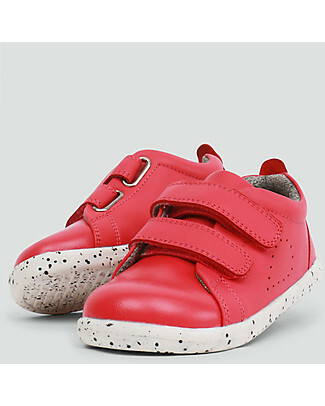 Bobux I-Walk Grass Court Shoe, Watermelon - Super flexible sole! 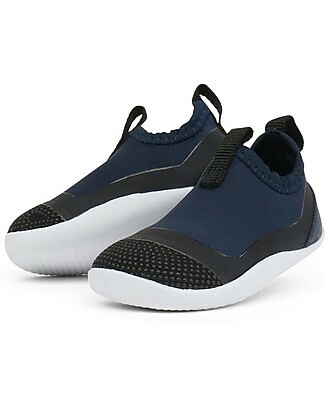 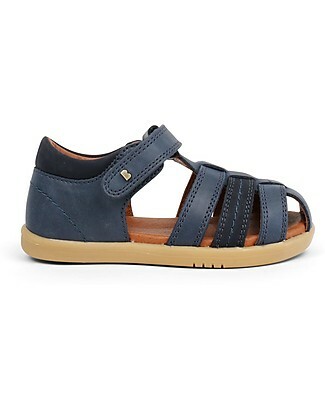 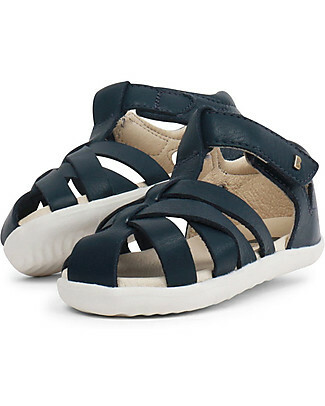 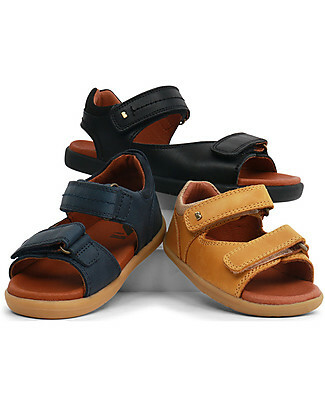 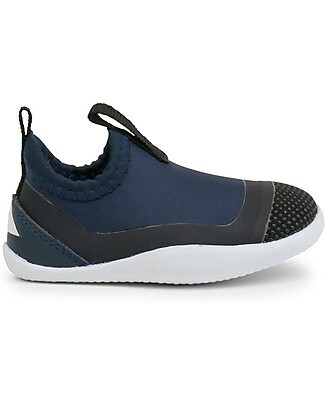 Bobux I-Walk Roam Sandal, Navy Blue - Super flexible sole! 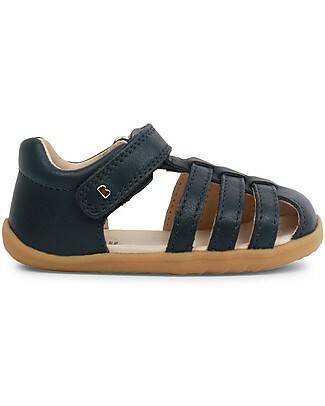 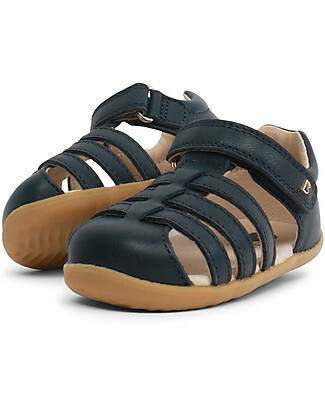 Bobux Step-Up Driftwood Sandal, Navy - Ultra flexible, perfect for first steps! 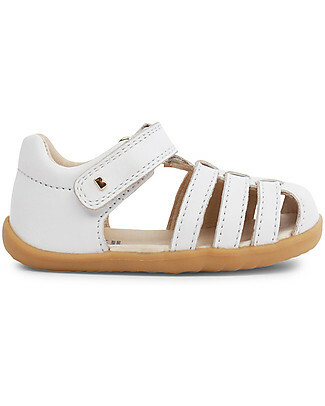 Bobux Step-Up Jump Sandal, White - Ultra flexible, perfect for first steps! 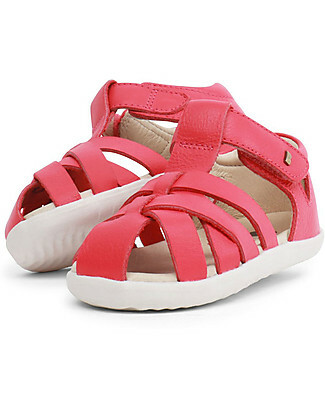 Bobux Step-Up Jump Sandal, Coral - Ultra flexible, perfect for first steps! 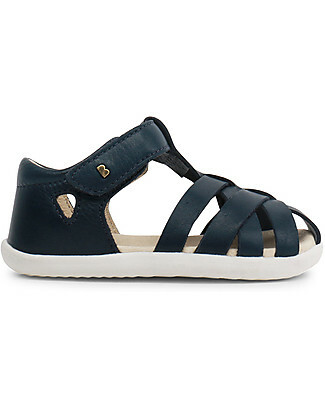 Bobux I-Walk Tidal Sandal, Sapphire - Super flexible sole! 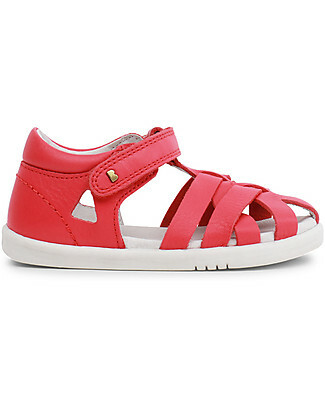 Bobux I-Walk Tropicana Sandal, Watermelon - Super flexible sole! 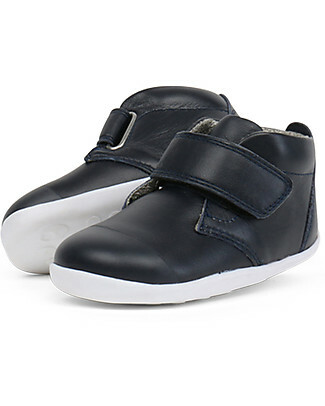 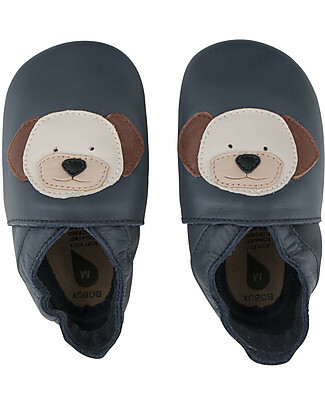 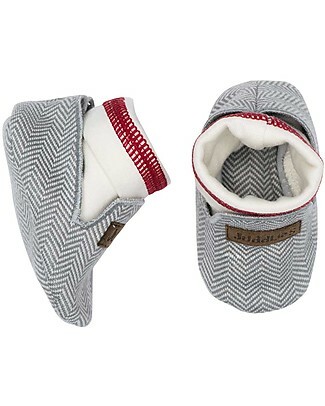 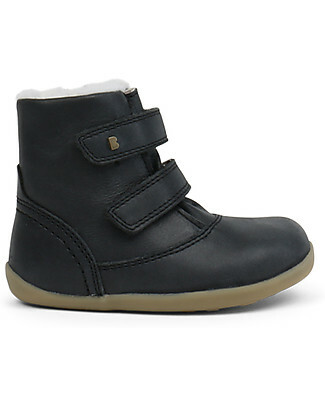 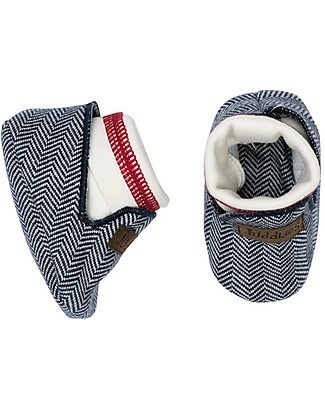 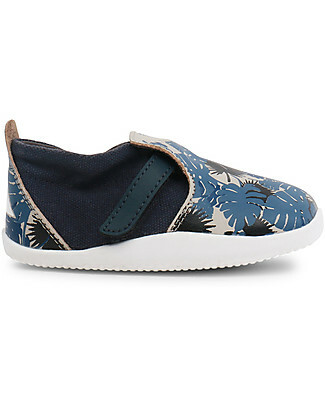 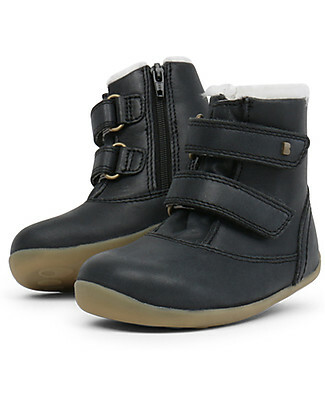 Bobux Soft Sole, Puppy Navy - The next best thing after bare feet! 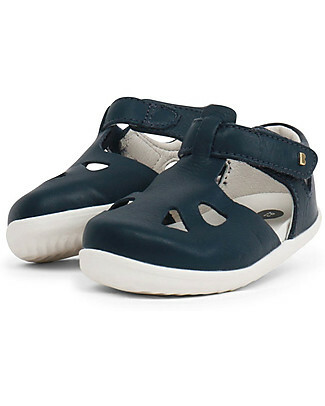 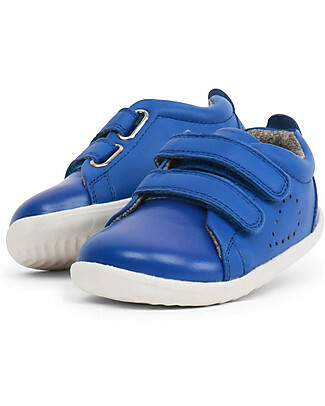 Bobux Step-Up Roam Sandal, Navye Blue - Ultra flexible, perfect for first steps! 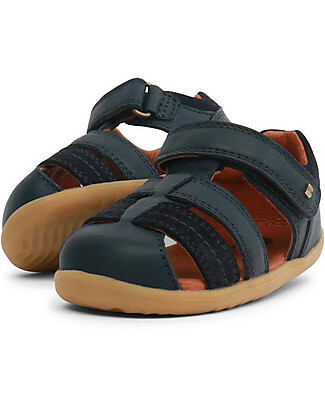 Bobux Step-Up Tropicana Sandal, Navy Blue - Ultra flexible, perfect for first steps! 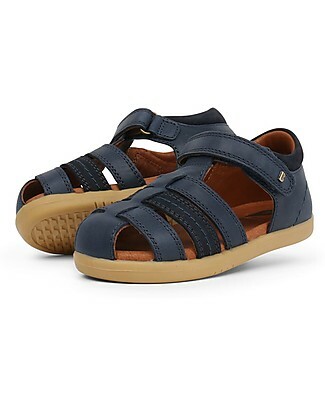 Bobux Step-Up Zap Sandal, Navy Blue - Ultra flexible, perfect for first steps! 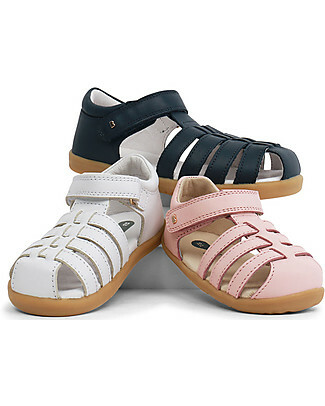 Bobux I-Walk Jump Sandal, White - Super flexible sole! 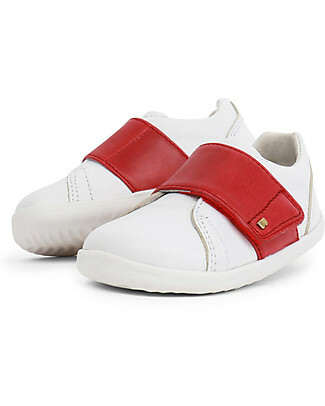 Bobux Step-Up Boston Shoe, White/Red - Ultra flexible, perfect for first steps! 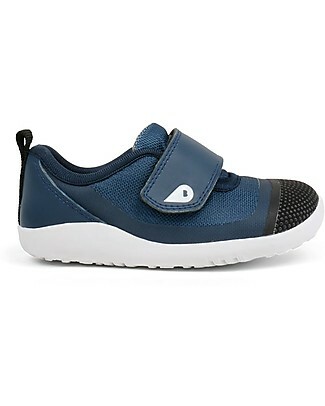 Bobux Step-Up Grass Court, Sapphire - Ultra flexible, perfect for first steps! 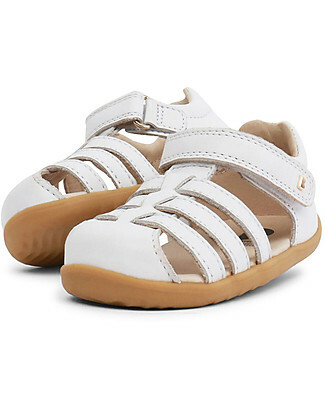 Bobux Step-Up Sail Sandal, White/Gold - Ultra flexible, perfect for first steps! 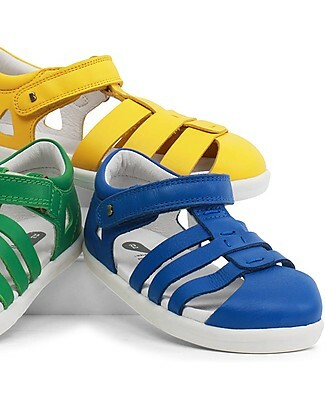 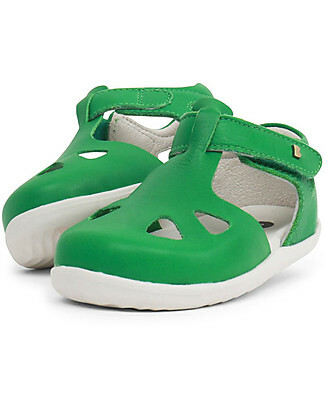 Bobux Step-Up Zap Sandal, Emerald - Ultra flexible, perfect for first steps! 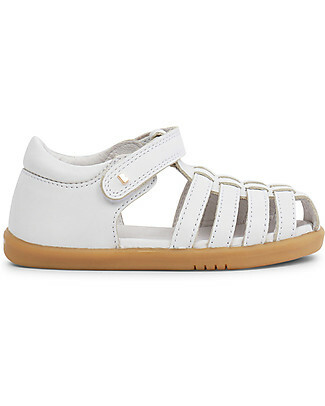 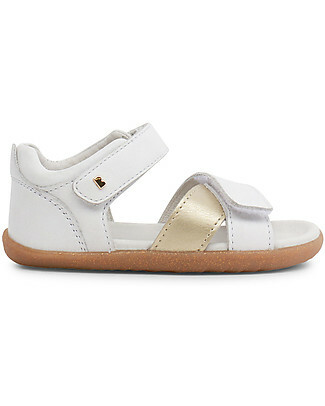 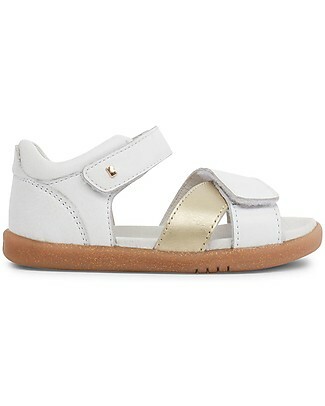 Bobux I-Walk Sail Sandal, White/Gold - Super flexible sole! 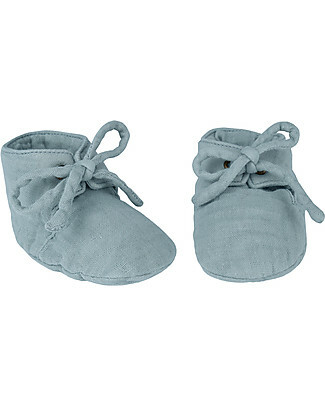 Bobux Step-Up Grass Court, Seashell - Ultra flexible, perfect for first steps! 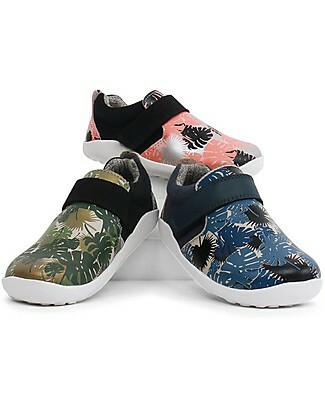 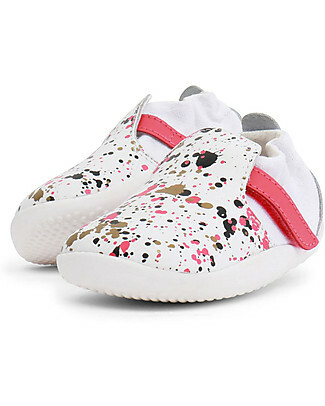 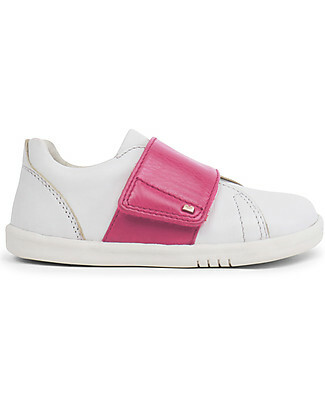 Bobux I-Walk Boston Trainer, White/Pink - All-occasion Shoe! 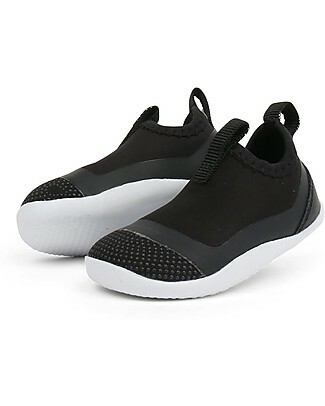 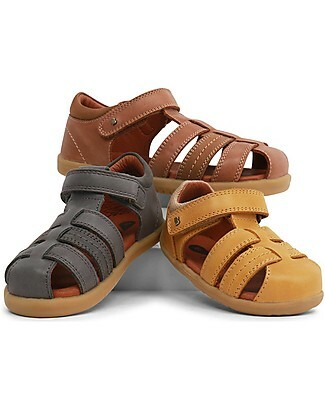 Bobux I-Walk Roam Sandal, Charcoal - Super flexible sole! 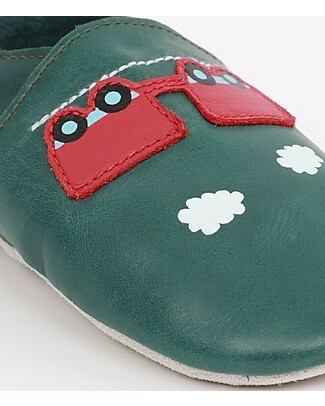 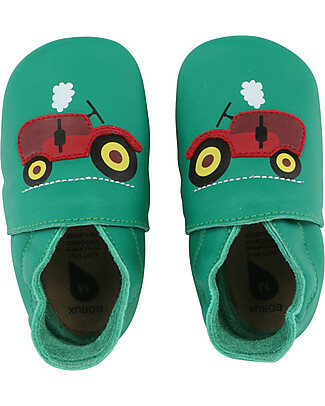 Bobux Soft Sole, Emerald Green Tractor - The next best thing after bare feet! 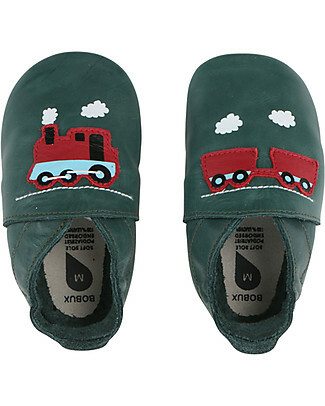 Bobux Soft Sole, Forest with Train and Carriage - The next best thing after bare feet! 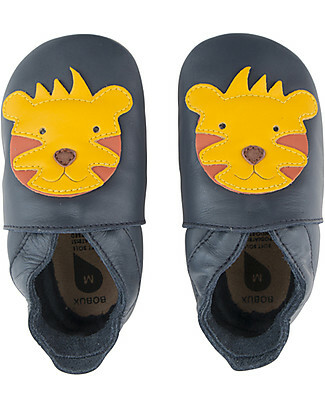 Bobux Soft Sole, Navy with Tiger - The next best thing after bare feet! 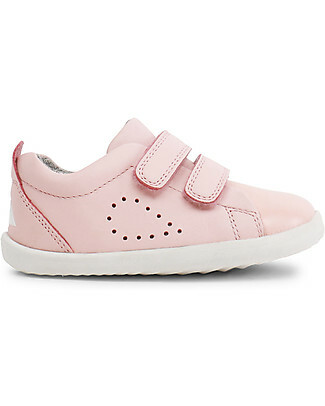 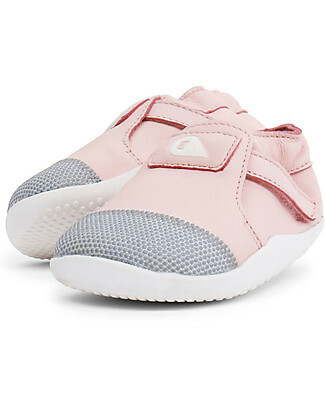 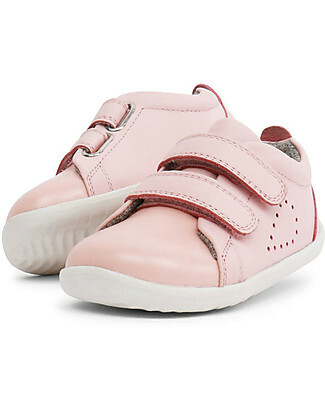 Bobux Step-Up Boston Shoe, White/Pink - Ultra flexible, perfect for first steps! 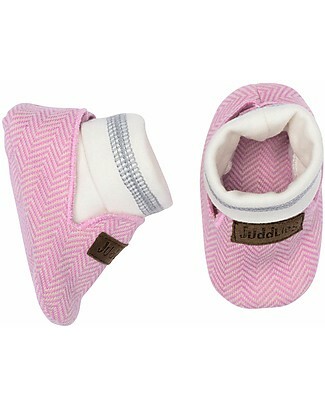 Bobux Step-Up Tropicana Sandal, Watermelon - Ultra flexible, perfect for first steps! 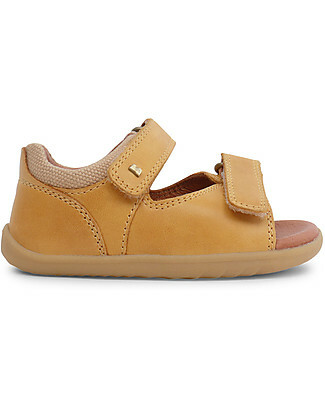 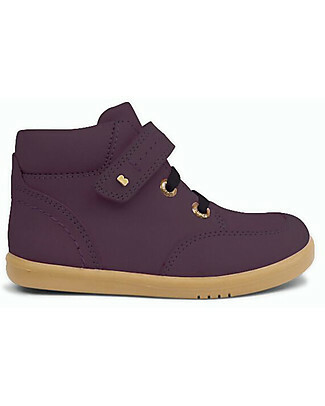 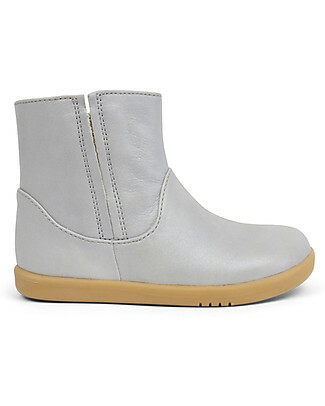 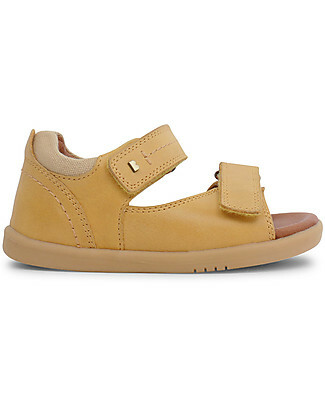 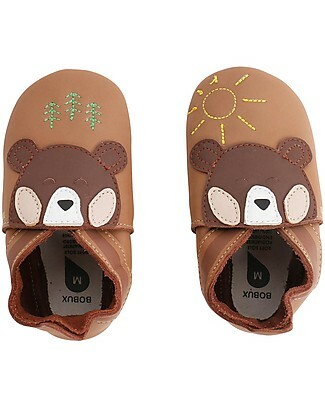 Bobux Soft Sole, Caramel with Bear - The next best thing after bare feet! 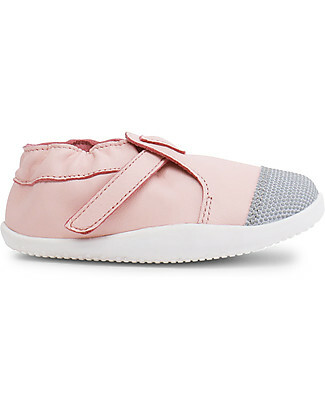 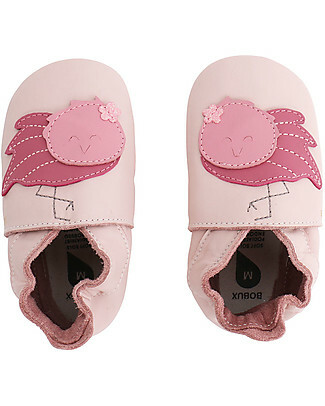 Bobux Soft Sole, Light Pink with Flamingo - The next best thing after bare feet! 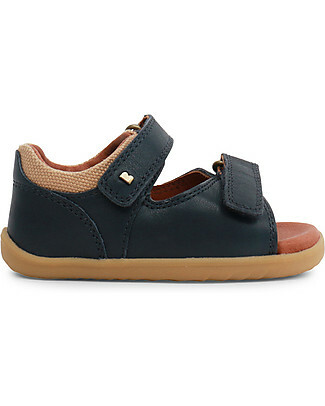 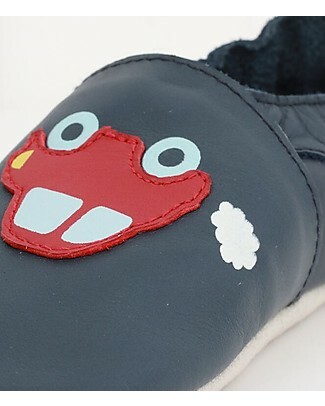 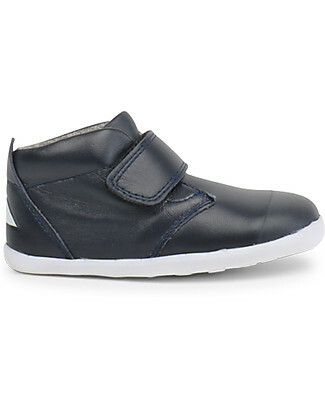 Bobux Soft Sole, Navy with Car - The next best thing after bare feet! 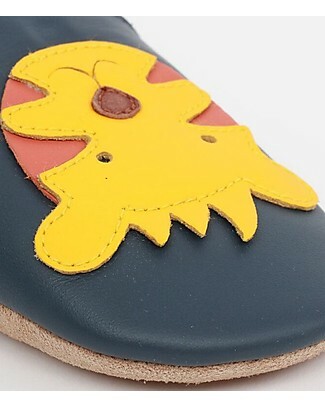 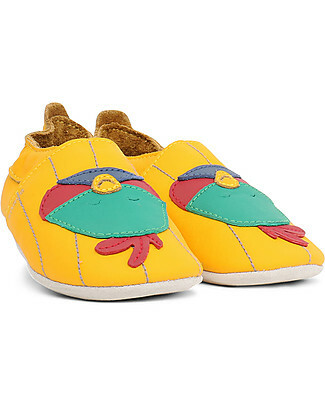 Bobux Soft Sole, Yellow with Bird- The next best thing after bare feet! 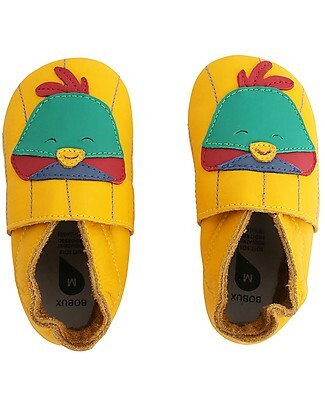 Bobux Step-Up Driftwood Sandal, Chartreuse - Ultra flexible, perfect for first steps! 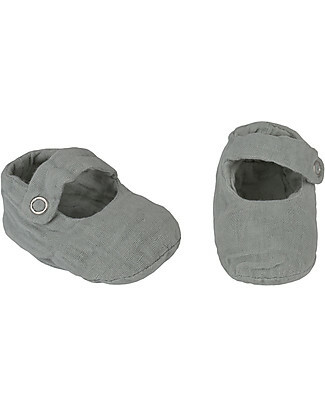 Bobux Step-Up Roam Sandal, Charcoal - Ultra flexible, perfect for first steps! 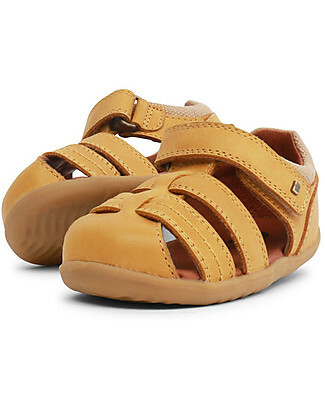 Bobux Step-Up Sail Sandal, Blush/Gold - Ultra flexible, perfect for first steps! 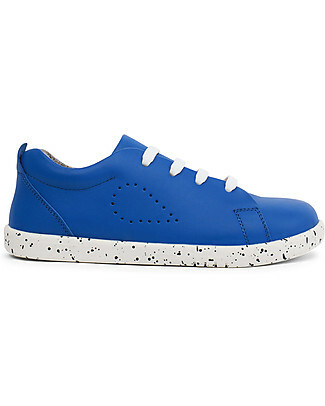 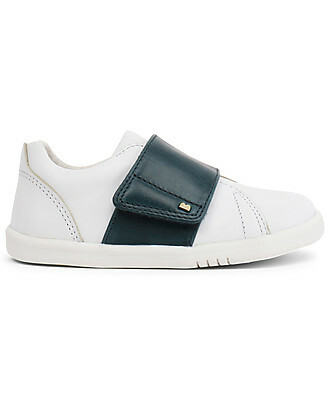 Bobux I-Walk Boston Trainer, White/Navy - All-occasion Shoe! Bobux I-Walk Driftwood Sandal, Chartreuse - Super flexible sole! 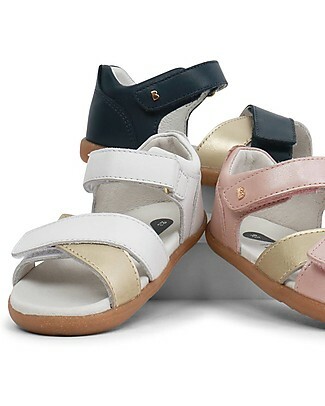 Bobux I-Walk Sail Sandal, Blush/Gold - Super flexible sole! 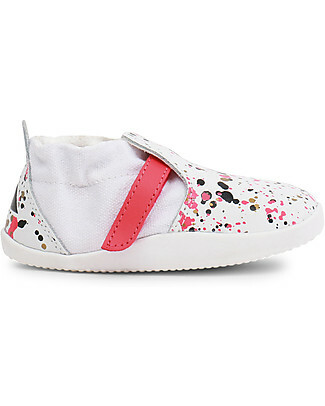 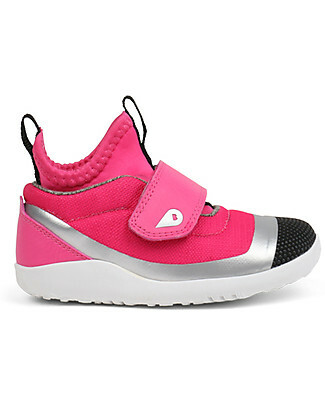 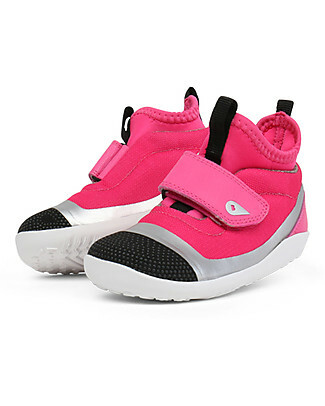 Bobux Kid Boston Shoe, White/Pink - Super flexible sole! 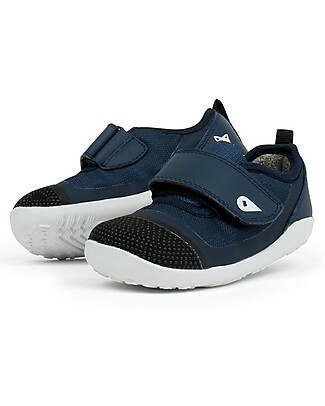 Bobux Kid Grass Court, Sapphire - Super flexible sole! 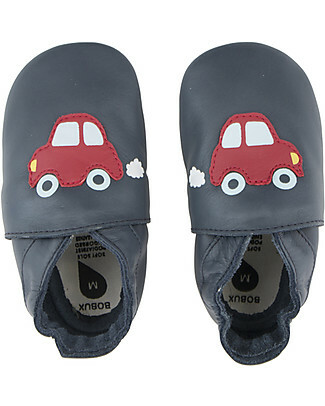 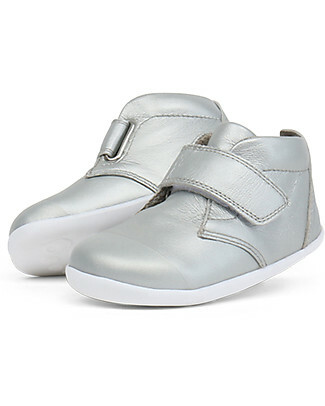 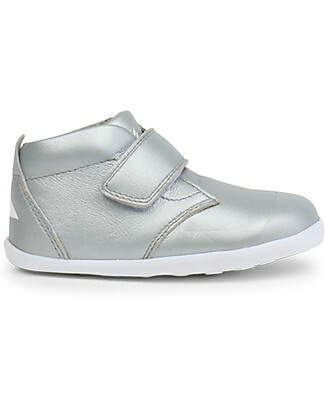 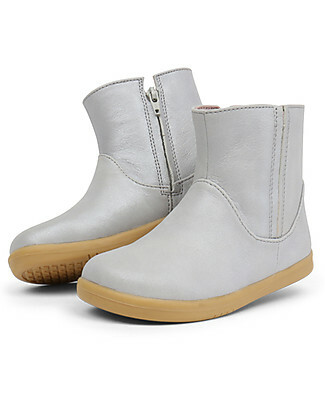 Bobux Soft Sole Grand (2-5 years), Car - The next best thing after bare feet! 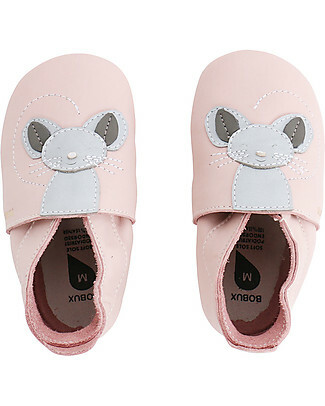 Bobux Soft Sole, Light Pink with Mouse - The next best thing after bare feet! 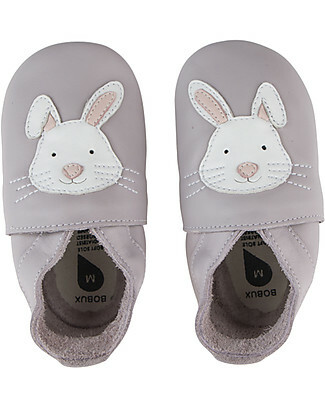 Bobux Soft Sole, Liliac with Bunny - The next best thing after bare feet! 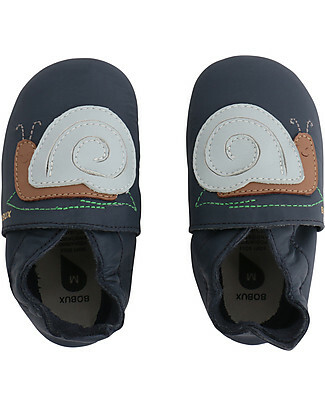 Bobux Soft Sole, Snail Navy - The next best thing after bare feet! 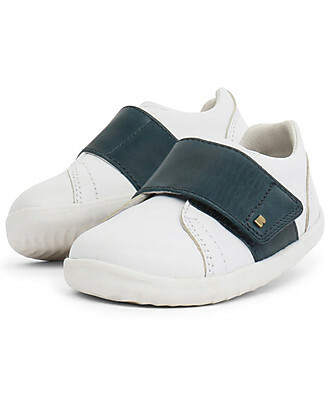 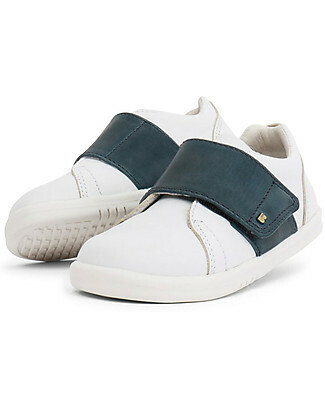 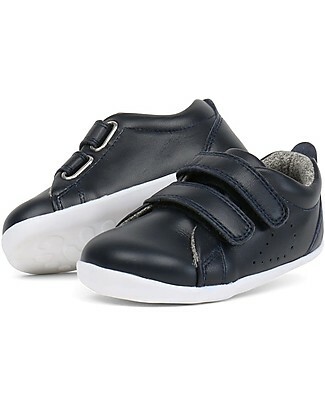 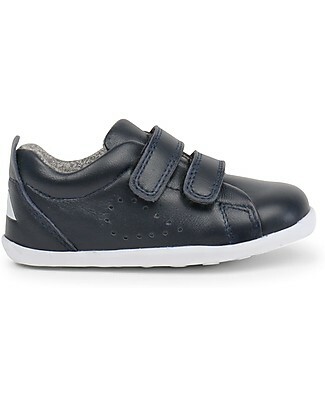 Bobux Step-Up Boston Shoe, White/Navy - Ultra flexible, perfect for first steps! Bobux Step-Up Grass Court, Navy - Ultra flexible, perfect for first steps!